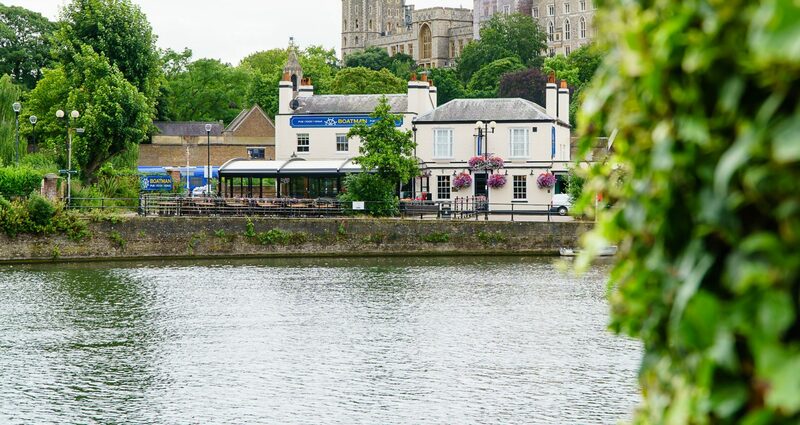 The Boatman is Windsor’s only pub on the river and is nestled below Windsor Castle beside the River Thames and overlooking Eton Bridge. 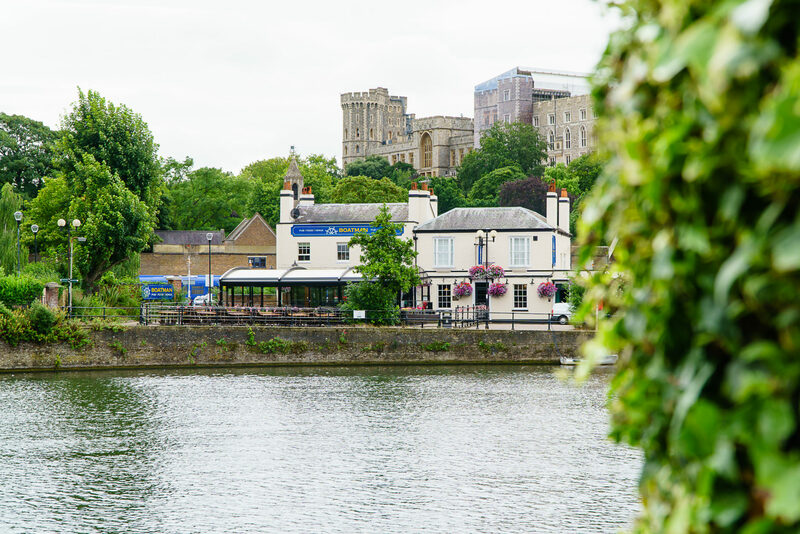 It is just a short stroll from the Queen Victoria Statue and the Changing of the Guards at Windsor Castle and is not far from the footpaths and walks around Eton. 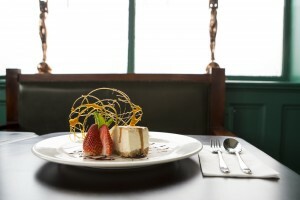 With a variety of inside and outside space including a riverside terrace, an all-weather conservatory, relaxed bar area and charming restaurant, the pub is perfect for a casual drink as well as being a great party venue.We can host celebrations here for corporate events, meetings, wedding receptions, anniversary and birthday parties and anniversaries. 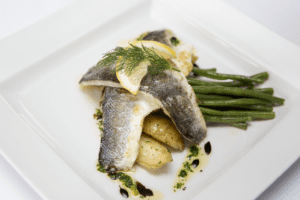 Our menu is freshly prepared using locally sourced ingredients wherever possible and includes British favourites as well as seasonal twists. 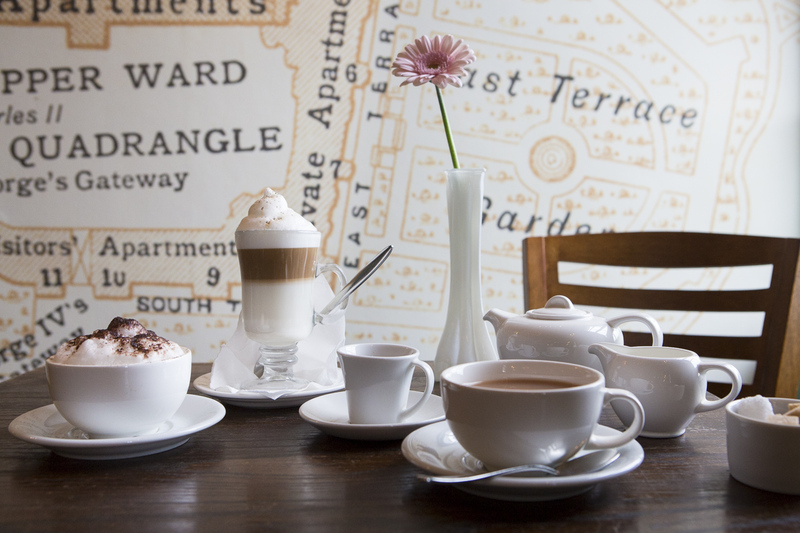 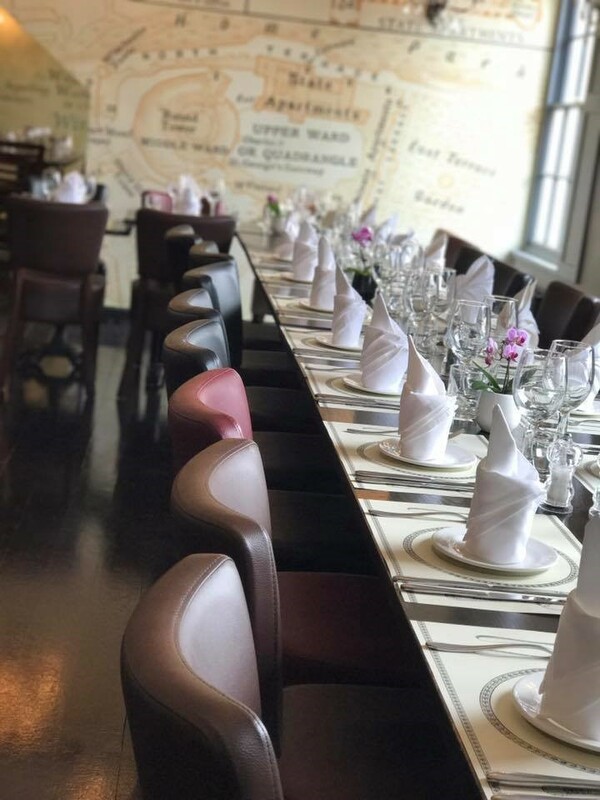 We have a fresh kid’s menu and welcome children of all ages – highchairs are available and there is easy access for pushchairs and prams through the rear entrance. 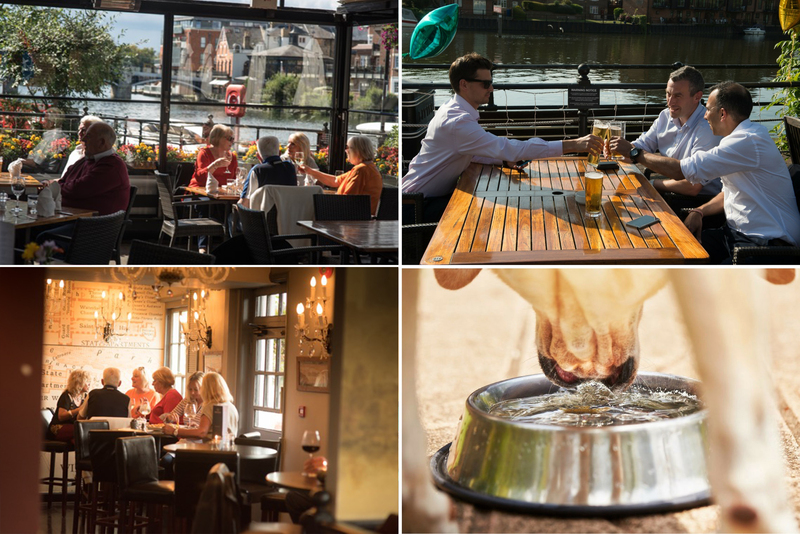 The Boatman is also a dog friendly pub and dogs are welcome both in the bar area and on the terrace where they are treated like royalty! 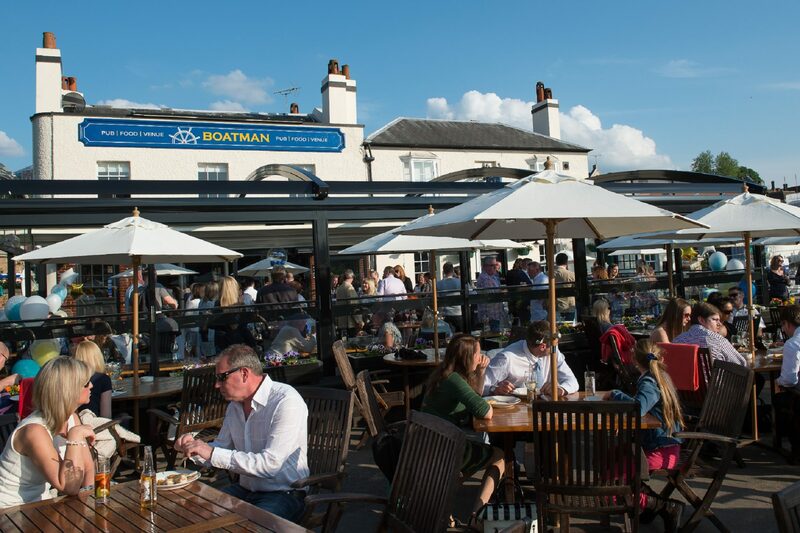 The Boatman offers classic British food with a seasonal, modern twist using locally sourced fresh ingredients whenever possible. 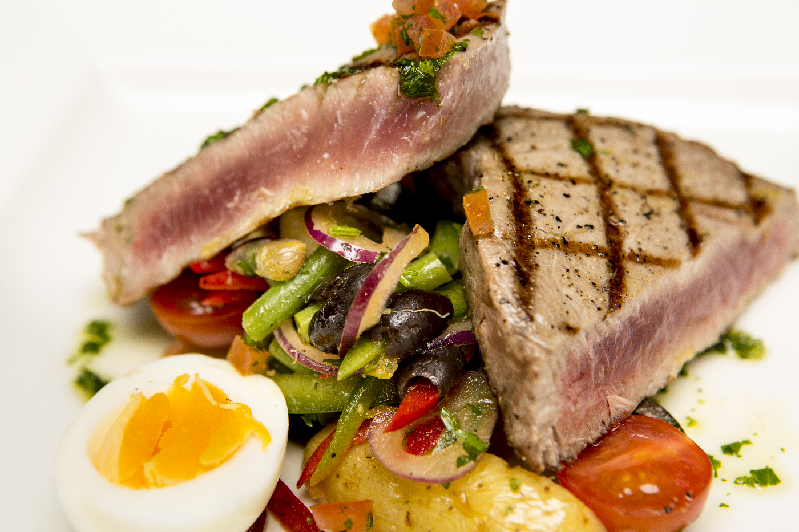 We like to keep things as fresh as our food and provenance is important to us. 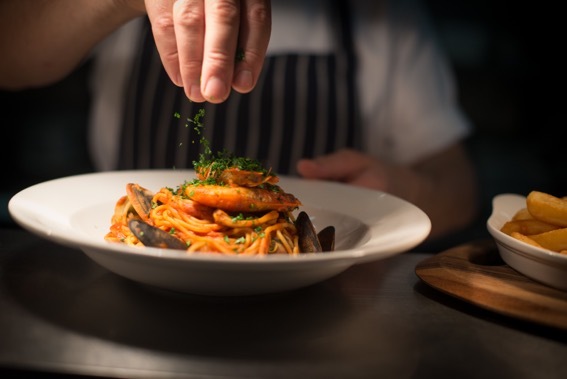 Everything is cooked fresh on-site. 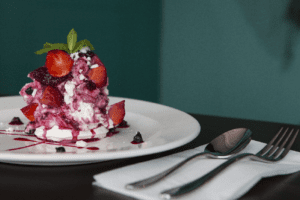 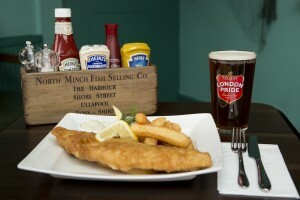 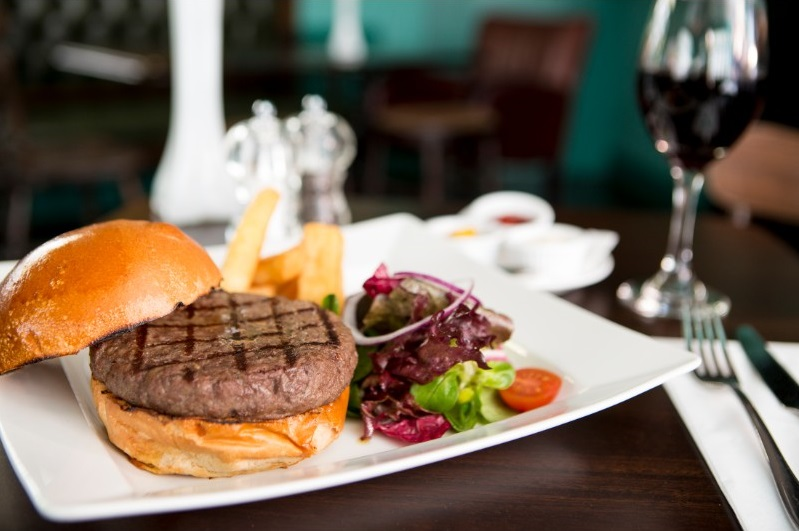 Favourites include traditional beer-battered fish and chips, the gourmet burger, steak cooked as you like it and Caesar salad and of course given our location we have the ever-popular Eton Mess as seen on BBC’s The One Show. 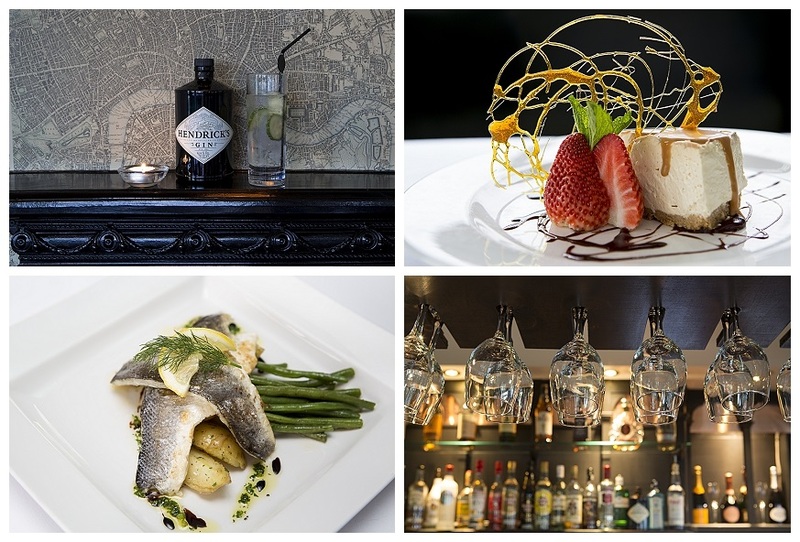 Take a look at our current menus for what’s available now. 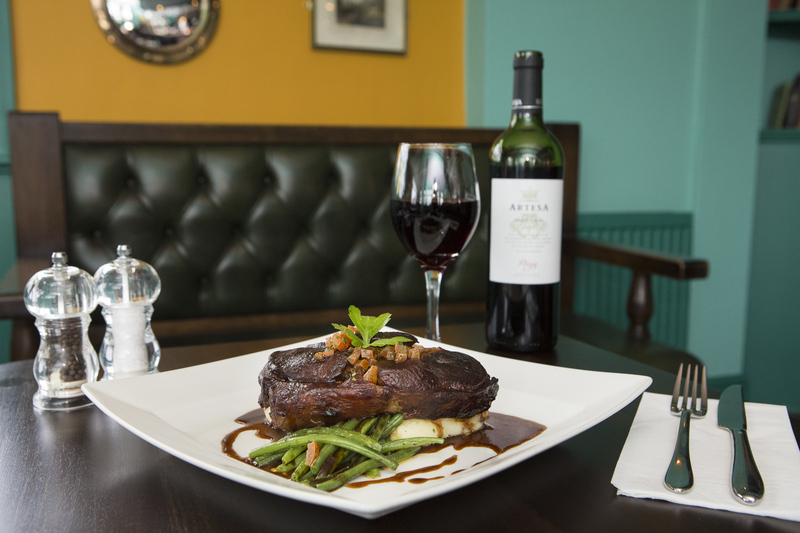 Our menu includes some dishes suitable for those of you who are gluten-free or vegetarian, and we are happy to try and accommodate other needs if possible (although please give us some pre-warning or notice if you can). 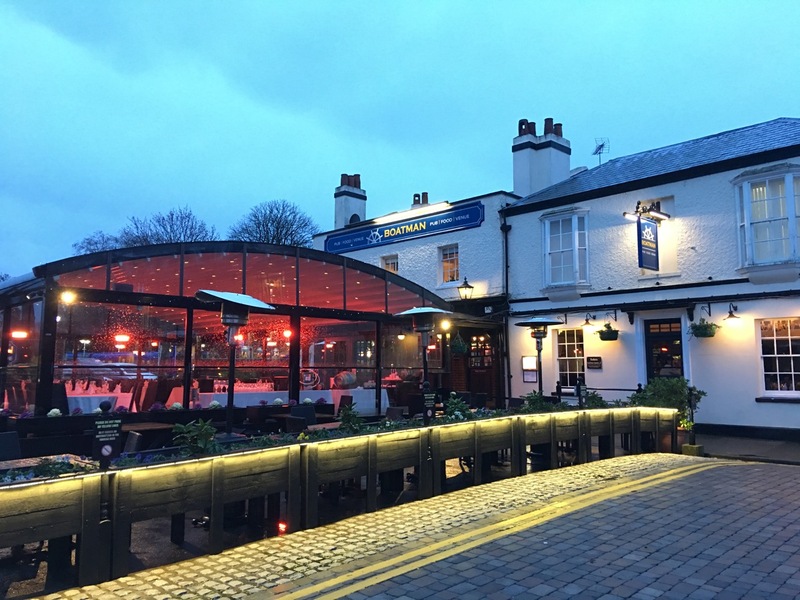 You can choose whether you want to eat in the bar, in our stylish restaurant, fabulous conservatory or outdoor terrace area. 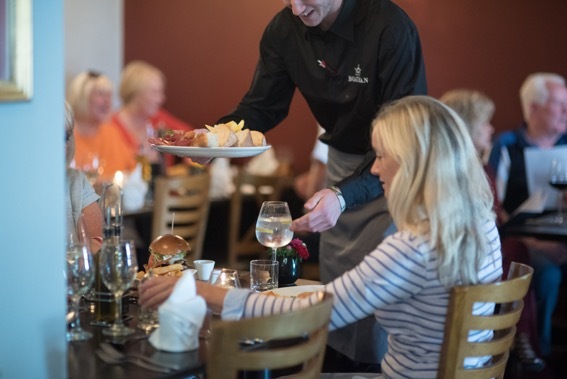 Either way you’ll get a warm, friendly welcome and service from our team.